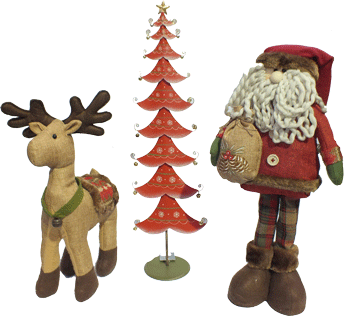 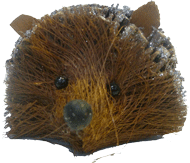 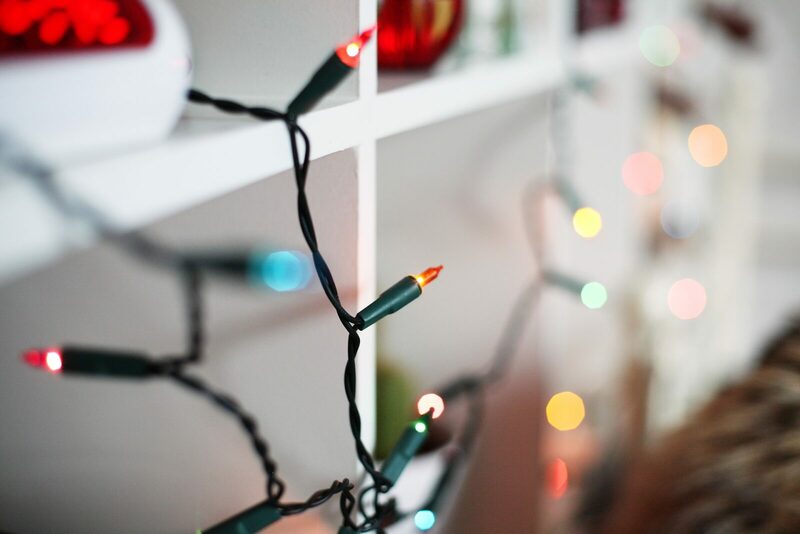 We have a fantastic range of christmas decorations, garlands, candles, interesting gifts and LED christmas lights to decorate your tree and home. 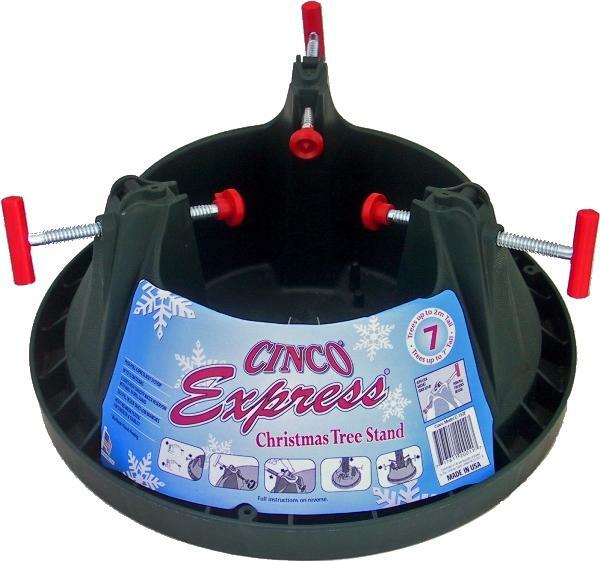 We also stock a great range of water holding tree stands to suit all budgets. 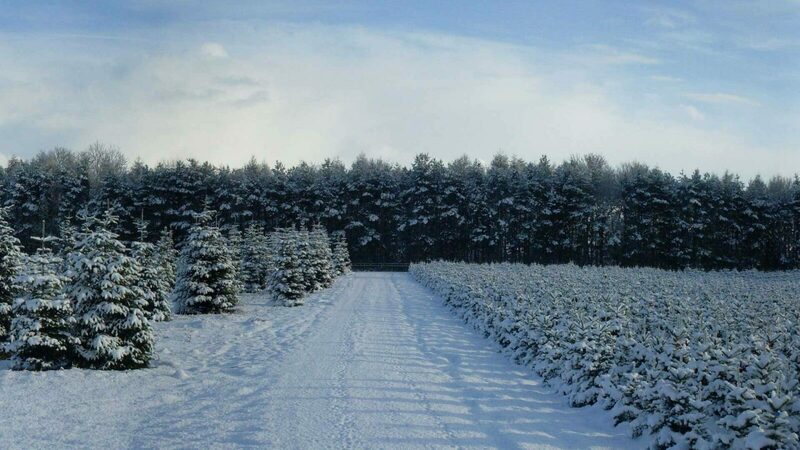 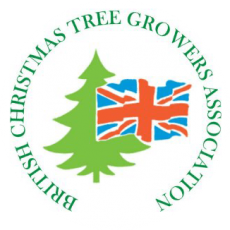 Come and have a look when you have chosen your tree.